Peace of mind is important. 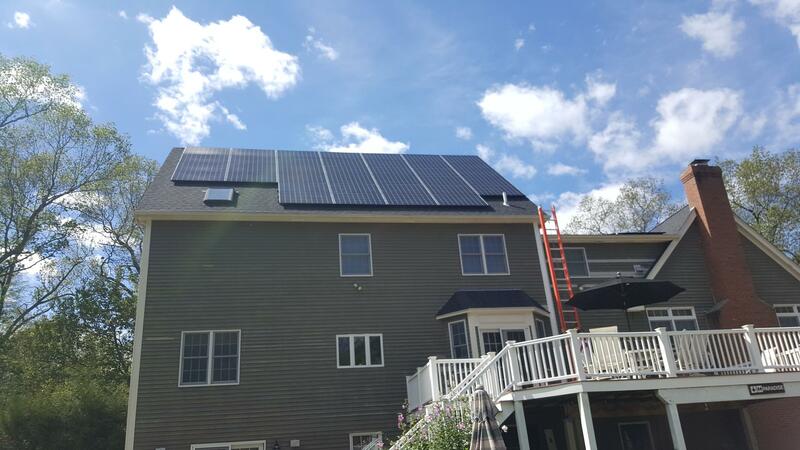 We at Great Sky Solar want to exceed your expectations and, as such, go above and beyond to ensure our solar power systems work smoothly. 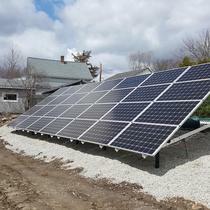 In the unlikely instance that problems arise with your array, we offer a full warranty on all of our installation work. This includes any parts and labor associated with repairing or replacing your system. 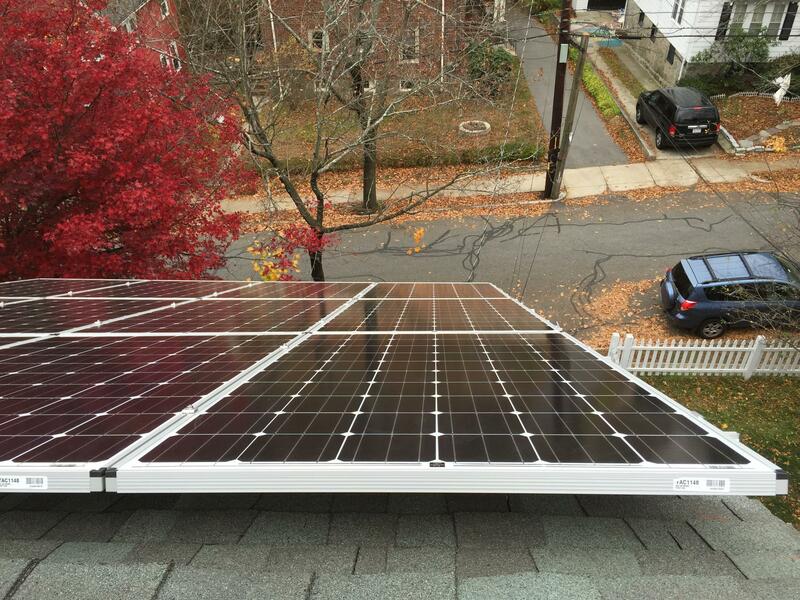 Additionally, your roof is covered for any leakage, damage, or problems associated with the installation of the solar panel array. We're a fully insured company, including full liability insurance for any damages or repairs to your property. 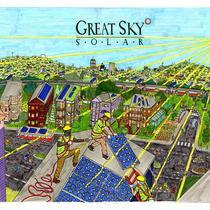 Great Sky Solar was founded on a vision of combining clean energy with a clean and transparent business model. We are small by design, connected to our community, and hire the best people. We never subcontract any portion of our work, and all of our employees enjoy strong salaries and a healthy work/life balance. On these principles, we've been able to build a truly sustainable company so we can offer you unparalleled service and expert craftsmanship. 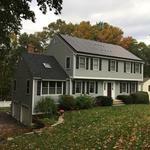 2017 WINNER: Boston Magazine's BEST OF BOSTON HOME® for "Best Solar Design", Boston. "Efficient, Clean, Friendly, and Knowledgeable"
The team at GSS is top-notch. They are quick with responses, knowledgeable about their systems, friendly, and are conscious of cleanliness and running a clean install. Before moving to New England, I worked in the energy field (including solar) in California, yet mostly for large commercial projects. After scouting around I decided to go with GSS because of all the similar reasons that other reviews have already mentioned. 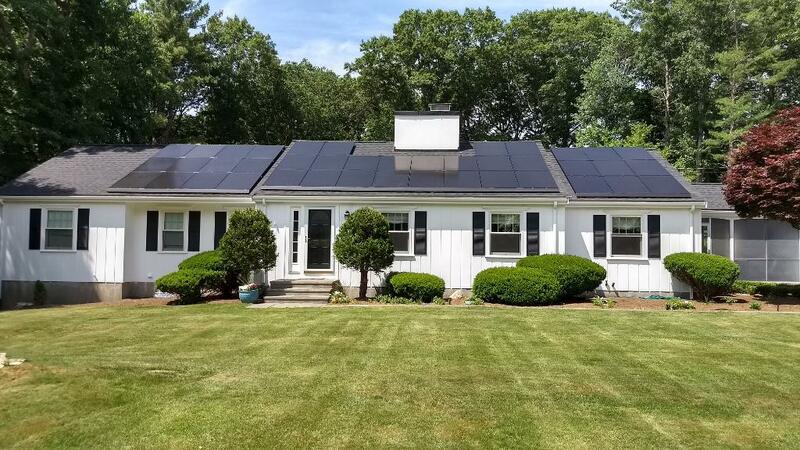 Going solar for our family was a no brainer, and since I already knew about solar and it's various systems I knew I could vet a company that would treat us right. What impressed me most about GSS that I don't think is mentioned here very much, is that I never felt any hard bargaining, hard selling, or up-selling of any form. 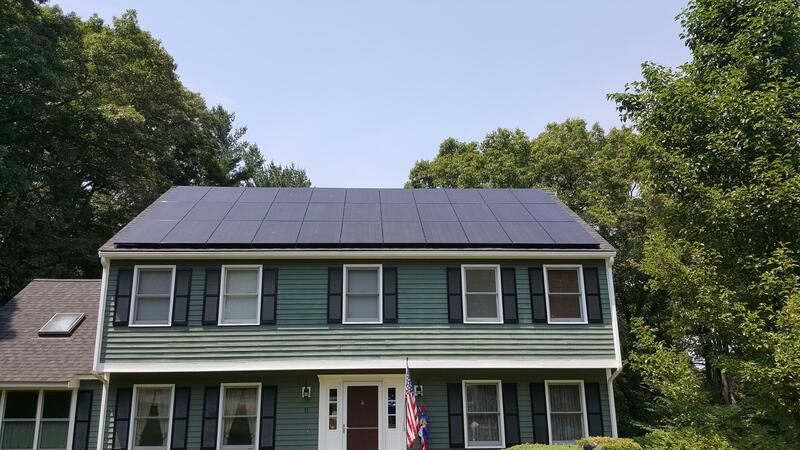 GSS (and other installers) didn't know initially I had any knowledge of solar, so I could patiently listen and see what they offer and how they would approach our install/house. Once I started asking questions, installers would quickly figure out I knew a thing or two. It was here that GSS won me over, because they sell reliable products, with a professional install, and are VERY particular about aesthetics. 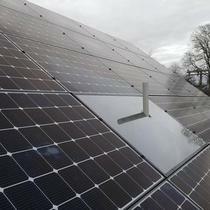 Solar should be functional and can be 'fashionable' at the same time, ex. auxiliary piping and boxes in a convenient yet out of view location. Their pricing comes in line with other competitors, and our family was willing to come up a bit more since we felt that we shouldn't experience any problems with them. 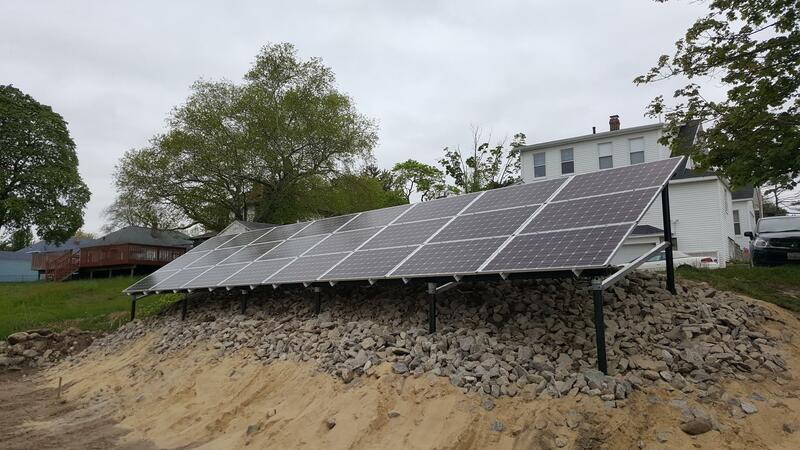 We were even able to quote a electric vehicle 'charging station' install since we have an EV with a charging station (240V), and since they were going to be working on our electricity we asked them if they could do this also. Not even a problem. Finally, GSS helped us through the whole process of getting into the SREC/SMART (the renewable credit) system so we can maximize our return. SREC is the old system, SMART is the new one. We are now 6 months after install, and we have had zero problems. No leaks (from roof), no panel outages, and the system just simply works. We are producing energy and receiving credit from the SREC/SMART network. Couldn't be happier. Thank you GSS! 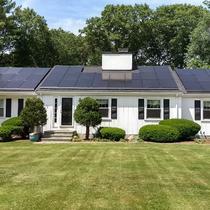 After many local solar companies stating they couldn’t fit more than 25 panels on my roof and stating they are better than the rest - I found Great Sky Solar! The owner came out to provide me the quote. I’m in western Ma and he drove at least an hour and a half to my home. The entire team was professional and respectful. 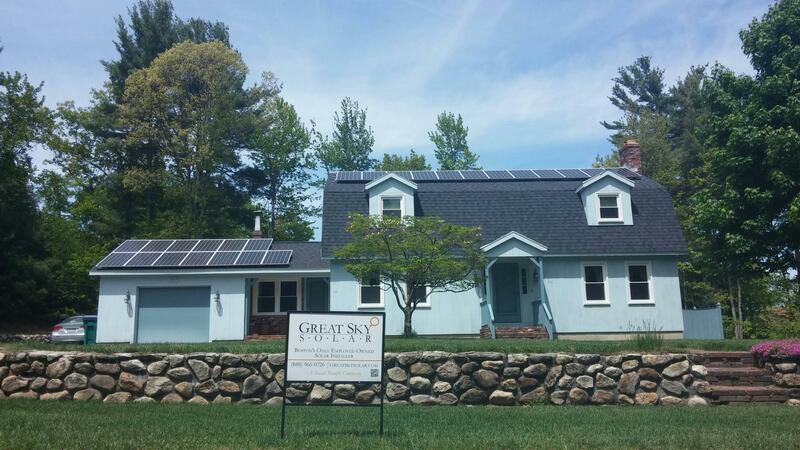 Prior to accepting the quote, the owner made it clear, going with or without Great Sky Solar, he’s available to answer any questions. 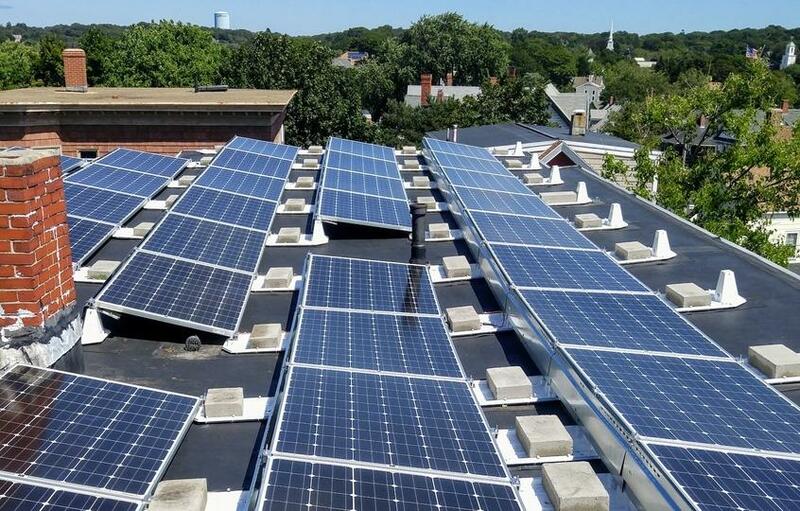 This is a plus for a company that only really cares about a solar array to be installed on the roof whether it’s by them or someone else, they are willing to help. 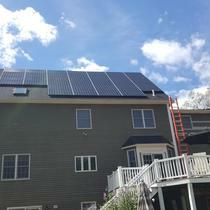 Great Sky Solar installed 30 panels covering my entire roof! It looks clean and smooth like it was my actual roof. 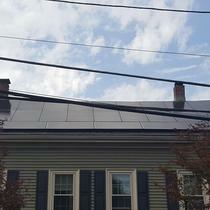 I’ve had people driver by my home and stopping to ask who installed them, hopefully they have gone with Great Sky Solar as well. Nothing but the best from them and the are great communicators throughout the entire project! "Steered me in the right direction"
I stumbled onto this site by chance a couple years ago, and through that met the team at GSS. The thoughtfulness of the approach and the consideration they gave through the process sealed the deal for me. As others have said, crew came out an was professional and expedient through the whole process. They were monitoring the panels at the beginning and came out to replace a defective one even before I knew myself that I had a problem. 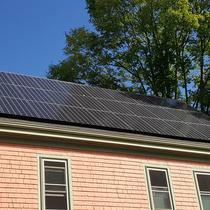 So far the panels are producing the power we scoped for, and now I'm considering switching to a heat pump to take advantage of my electricity. 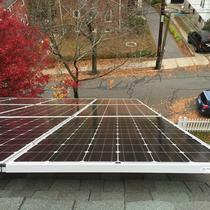 "Good work, easy to work with"
Great Sky Solar put 16 panels on our urban 3rd floor roof. They made the entire process relatively easy, and straightforward. We had full confidence in their work and their workers, and we especially liked supporting a worker-owned business. Great Sky was fabulous. I was a little concerned when I didn't hear from them after a month or so but now I know it takes about 3 months for the permitting with Eversource. The crew that installed the system was so great! They let us know that they drive by our house everyday so if there was any problem they could get it done first thing. There were a few adjustments in the first week because the system was producing so much energy so they switched out the inverter and I didn't know until I saw their truck in the drive. I love going on the web to see how much energy I have made and the SREC's are such a surprise when they come! It's all gone very smoothly. 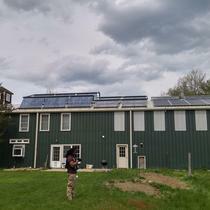 "Excellent work and wonderful experience"
We did quite a bit of shopping around for our solar rooftop install. Our house is from 1812 with a small, tricky 45 degree pitch roof, and I was very concerned about quality workmanship. Great Sky was the only company we spoke to who recommended relocating a vent pipe so we could install an extra panel on our roof. This was added work that other companies we talked to weren't interested in doing. It has been a year and a half since our install and everything is performing as promised with no issues. Thanks for a great job, Great Sky! 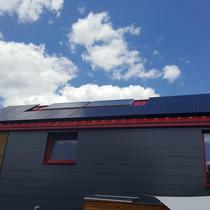 The installation was completed April 2018. It is true what the other reviewers have said, so, I will not repeat that. There were a couple of problems. One, I created (I know more than the solar installers syndrome) and the other involved my back up generator. Both were resolved at no additional expense. 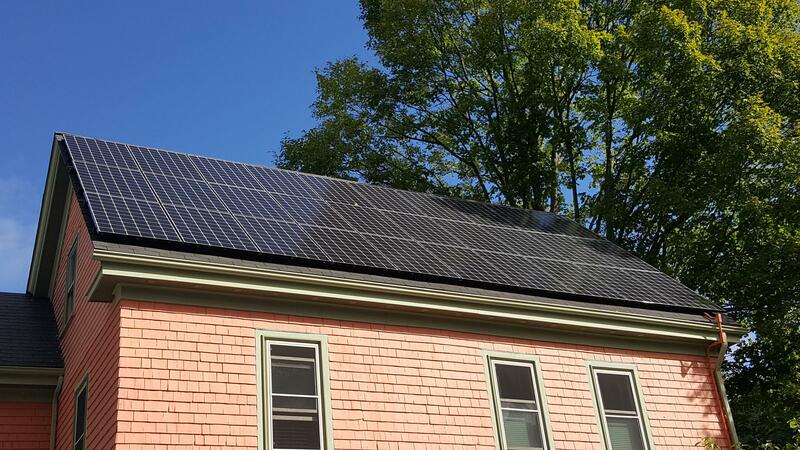 If I need to purchase solar panels again, I would definitely use Great Sky Solar without getting other estimates. 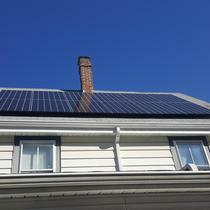 I had solar panels installed on my roof in March of 2018 by Great Sky Solar. I can't say enough great things about my experience. They kept me up to date at all times as the project moved along and were always helpful and responsive to my questions and concerns. After having the system for about one year they have delivered everything that was promised. The quality of work was excellent and everything was clean and tidy at the end of the job. As someone who is obsessed with quality of work I was very satisfied with the job that was done and the professionalism of the staff and installation crew. Jim, the master electrician was awesome. I have already had a pay back of 30 percent in the first year of operation. 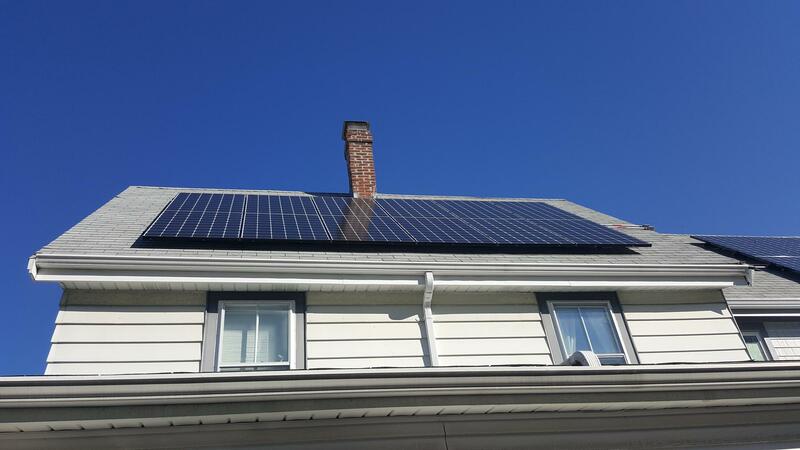 I did extensive research to choose the best solar provider for our home, reviewing more than a dozen companies and interviewing and getting quotes from a half dozen. Great Sky stood out, head and shoulders above the field. They have a no-pressure approach but simply lay out experience and proposal. It was the greatest value for our investment, and I would choose them again in a heartbeat. "Great Folk to Work With"
From the initial discussion to the final install it was pleasant working with Great Sky. We haven't seen them since - the system just runs - but I have been in touch a few times and they remain responsive. Definitely a good team to do your installation and keep you generating those megawatts. 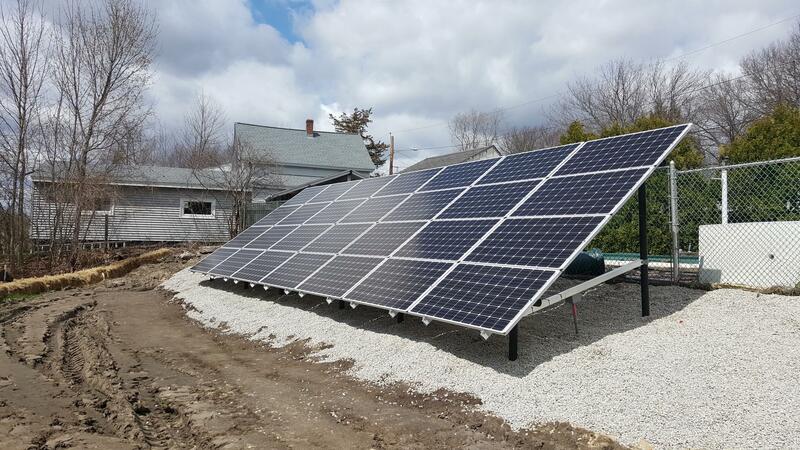 "Bespoke Ground Mount Solar Array"
Great Sky Solar designed a bespoke ground mount array for my property, and was very flexible about positioning it so as to fit in with the esthetics of the landscape and avoid needlessly taking down trees. 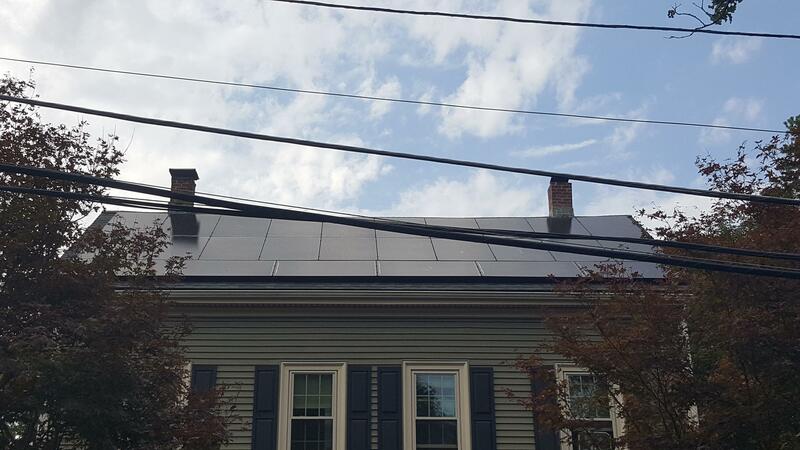 Once the project began, the Great Sky team showed up every day for three weeks until completion, and liaised with the local utility company to commission the array.  The workmanship was and is excellent, and Great Sky has always been available to help me understand how the system works and to address any glitches. The whole company is very friendly, easy to work with and committed to my satisfaction. I recommend Great Sky wholeheartedly. I really appreciated Great Sky's dedication to putting together a system that would work in circumstances typically avoided by the giants, who prefer cookie-cutter installations. 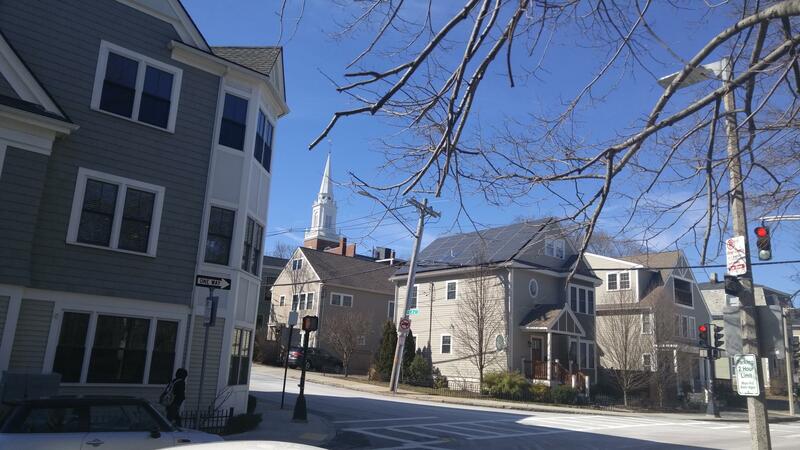 I had minimal southern exposure (but as it turned out, very serviceable western exposure) and a municipal power company where I believe I was one of the first ten customers to make use of a newly introduced net metering policy. My electrical usage is very modest (about 2.4 MWh annually). In addition my application fell into a period of uncertainty for SREC II. Despite these apparently discouraging factors, Great Sky created proposals grounded in measurements taken from my roof, worked with my muni to understand their policies and meet their particular requirements, and kept me apprised of the evolving SREC II environment. Installation was professional and sensitive to appearances (even to the point of painting outside electrical conduit to match different trim and wall colors behind it!). I was very anxious to keep on top of any responsibilities I had to make sure the project moved forward and was executed properly, but in fact, Great Sky pretty much did it all for me. As anticipated, the system generated its first MWh in the first quarter of operation, and everything is set up to auction the associated SREC and deposit proceeds automatically. Most months my electrical bill is a credit that offsets some of my gas bill (from the same municipal power company). It was a bonus that the company is local, small, and looking to do the right thing, and not some outfit just looking to make a quick buck in the MA market. July of 2016 - 33 Panel array on my roof. Great Sky did an excellent job designing and installing the system and walking me through the SREC II Market that was unknown to me at the time and had a questionable capacity issue. I am very pleased with the follow-up support for a replacement LG Panel under warranty and am very happy I went with a local provider for my design, installation and service needs. 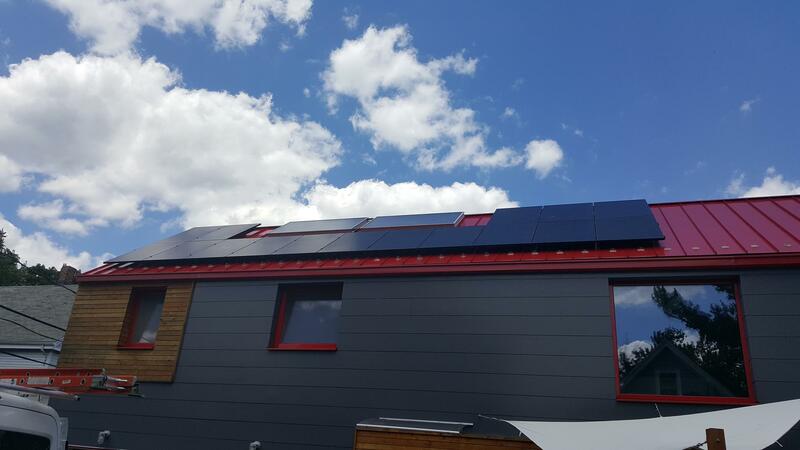 "Pleasure to work with Great Sky"
We had a great experience working with Great Sky to install our PV system. From the initial survey of our home/roof, over the turn-key delivery and system startup to the final tracking and SREC registration, Michael, David, Katherine and Mike with his crew were very professional and courteous. I'd use them again in the heartbeat and recommend them warmly to all future solar enthusiasts. "Incredibly easy to work with"
I honestly can't say enough good things about working with Great Sky. They carefully talked us through the process, discussed the pros and cons of various options, explained the reasoning behind all their recommendations, and basically held our hands the entire time. 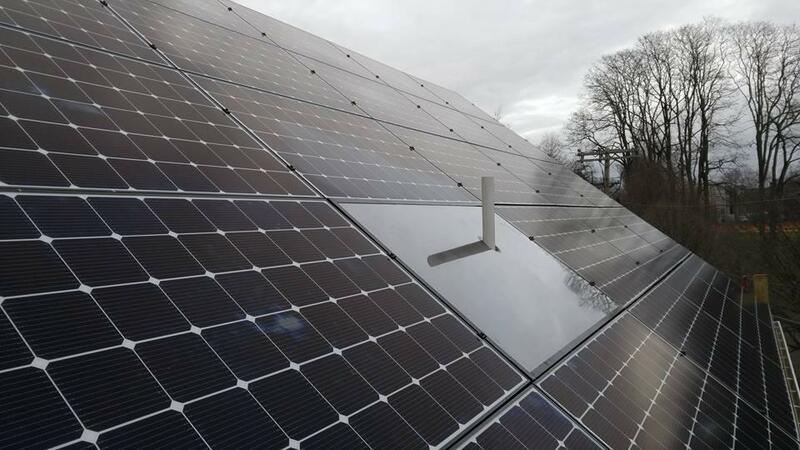 The installation was fast and unobtrusive, the array is great, and when the bank we were working with got bogged down over the holidays, Great Sky was patient and understanding about the delay. I've privately recommended them to a number of friends, so now I'm doing it publicly. They're a great company, and they have really worthy goals for sustainability and environmental progress. I can't imagine why you'd go through anyone else. We were very pleased with our experience with Great Sky from start to finish. Great company and great people. 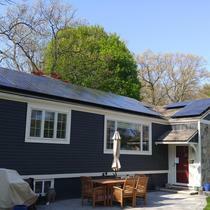 Michael and Katherine were communicative and honest, and the installers did an excellent job. We have received so many compliments. 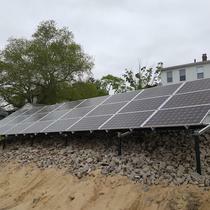 We love our solar array! 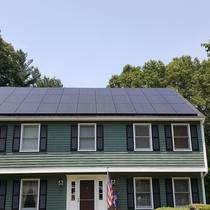 Highly recommend going with Great Sky Solar! 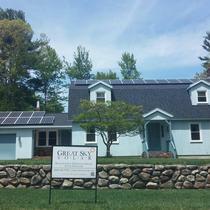 I am very pleased with Great Sky Solar with everything they did from start to finish. I am an Engineer and technically fully understand the technology. I had many questions and they patiently answered everyone of them. When I left messages, they quickly returned my calls. They came when they said they would, cared about how everything looked and did a fantastic job putting the system in. Everyone is knowledgeable and very professional. I would highly recommend them to anyone. 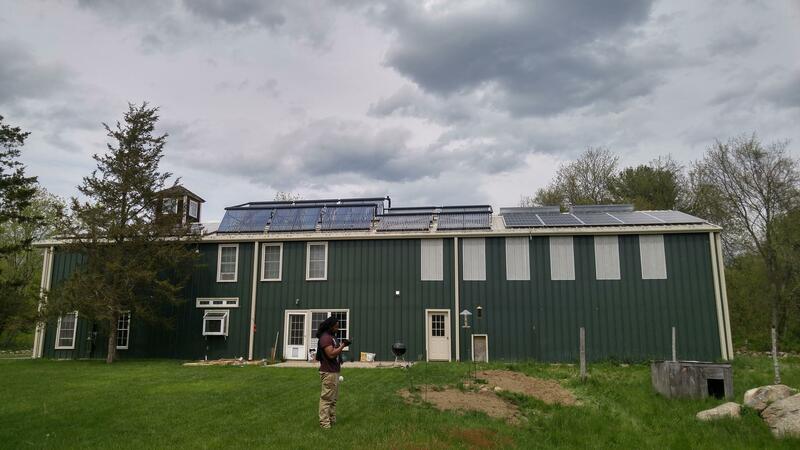 Two very thoughtful and knowledgeable folks from Great Sky Solar came out to my house and carefully evaluated my situation--this is important because many solar companies try to avoid coming to the house which results in a proposed system that is not nearly as tailored to the site. They really took the time to understand my unique situation and they were well-versed in the solar industry. I felt they proposed an excellent system for our house, taking the time to get it right. We did not have them install the system, so I can't comment on that. The cost of the system seemed to be higher than average. 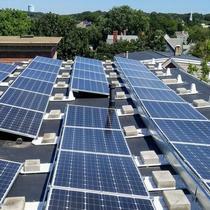 "An employee-owned, trustworthy, reliable and efficient solar company!" 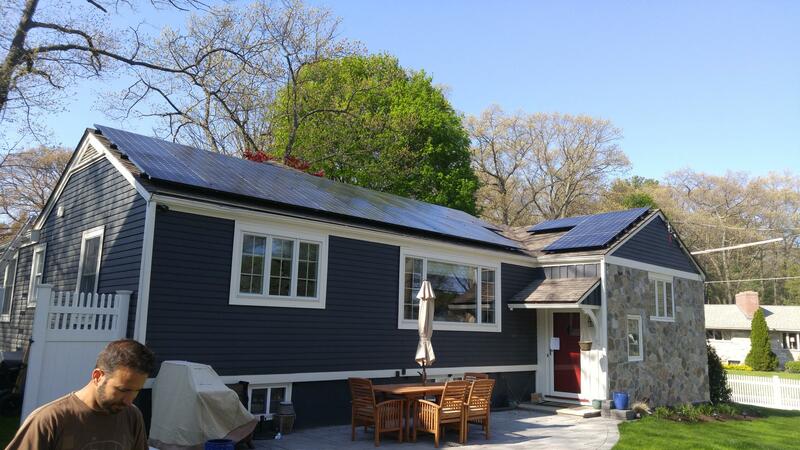 I have had an excellent experience with Great Sky Solar, from beginning to end, from financing to installation. 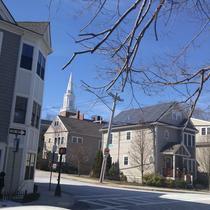 Because the financial opportunities are so good in Massachusetts, a lot of second-rate companies have moved in to try to skim off the benefits from unsuspecting customers. 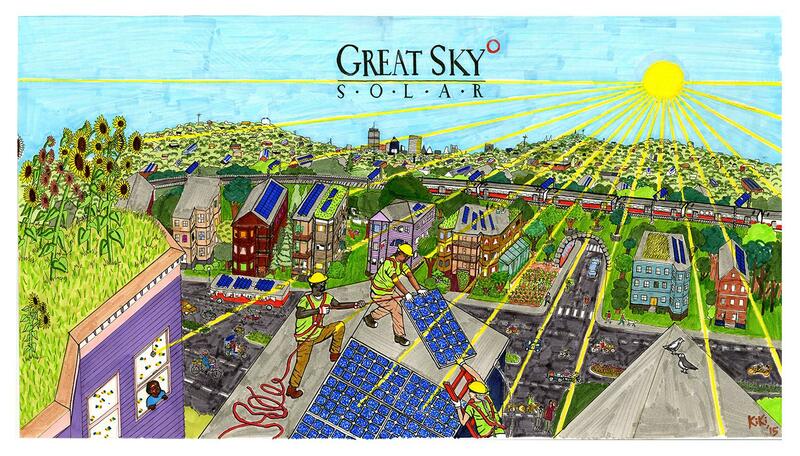 Great Sky, being employee-owned and a social-benefit company, has been straightforward throughout, explaining how their (very good) deal differs from other companies', and showing me exactly what to expect both in terms of energy savings and finances. We had questions about my installation because my roof is flat, and I wanted to avoid piercing the roof if at all possible Their thorough, knowledgeable staff worked with me every step of the way to make sure that my system will be both efficient and safe. They have been respectful and responsive. I am totally confident--having done my research--that I got a great deal, a safe and high-quality installation, and excellent support for the life of my system. They are honest and wonderful people. I wouldn't have anyone else messing around with my power or my roof! 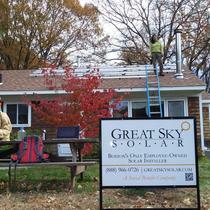 From the beginning till the end, working with Great Sky Solar was a very positive experience. They were informative and professional. They took care of everything. I would highly recommend them. They were informative, supportive and responsive through out the entire process. They were willing to show me the numbers in a couple of ways so that I could compare costs/benefits with other estimates easily. As a worker owned company, each person was deeply invested in doing a good job and making the process work well for me. Great company. Staff was very professional and pleasant to work with. Would recommend !! 5 star. 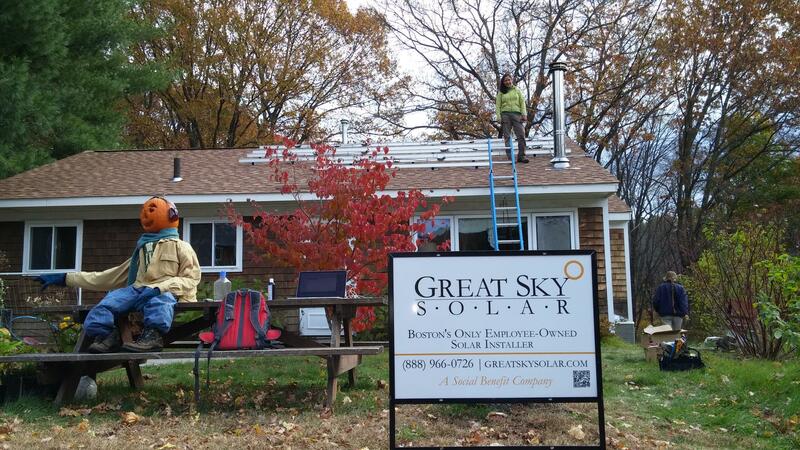 "Great Solar from Great Sky"
Patt and I had our Solar PV system installed by Great Sky Solar. We were impressed by their knowledge, professionalism, and dedication to the mission of increasing our renewable energy supply. The team kept us apprised at every step of the process, and overcame the significant challenges of weather and the idiosyncracies of an older home to give us a system that is everything we had hoped for. I would recommend this team of inspired professionals to anyone considering a money-saving and planet-preserving photo-voltaic system.